Rent Unique event space at prime SF location. | Corporate Events | Wedding Locations, Event Spaces and Party Venues. Unique event space at prime SF location. 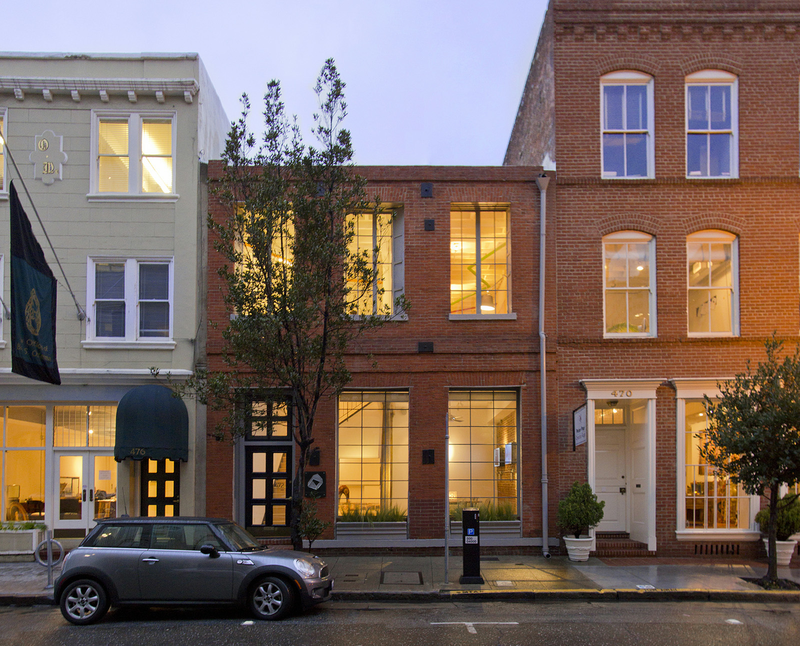 An Old World charm (with a modern touch) space located in the historical part Jackson Square part of downtown SF. Our space offers a memorable experience for your event from the moment your guests enter. The space is naturally well lit and with unique artisan detailing. "Thanks so much for all your help! The offsite was great and everyone LOVED the gallery! I think everything went pretty smooth! You will be hearing from me or someone from our team regarding future events. :)"
"Just a quick note to say thank you so much for all of your help in the run up to and during our event last Friday night. As I am sure you could tell all of our guests had a great time (so much so they didn’t want to leave)! The venue/space was ideal for our event and I will be sure to recommend it to anyone else planning events in the city." "We hosted our first Marketing Effectiveness Summit last week, and we couldn't be happier with how it went. +Location, location, location! This is the prime location with a capital P. The space sits one block from the Transamerica Pyramid between North Beach and the Fidi in a historical Jackson Square neighborhood, and still remains one of the quietest streets downtown with a European, East Coast feeling. The building is considered the oldest commercial structure in San Francisco and has a rich history. +Store front space with two loading spaces directly in front and metered parking on the street. + Around 25 chairs and desks for a classrom / workshop setup. Our space is available to rent for your next company event. Created with design in mind, our space offers a memorable experience from the moment you enter. With natural lighting and unique artisan detailing, our venue offers the perfect backdrop for corporate events, workshops, meetings, product launches. film shoots and more. Our space is available to rent Monday-Friday for smaller groups up to 25 and on the weekends for larger groups up to 50.